The author says “it’s possible to know something without knowing why we know it.” It’s what I call “vibes” – sometimes we get them when we meet a new person or a new situation. We know intuitively that something is “off” but we can’t explain the reason. Our first impressions are influenced by our background, our environment, and our experiences in life. 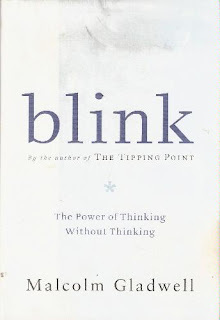 The author calls it the adaptive unconscious – a kind of giant computer that quickly and quietly processes a lot of data that we have absorbed over time and that brings us to a decision, albeit not always the right one. The author states that we can change our first impressions of a thing. Whenever we have something we are good at, something that we care about deeply, then that experience and passion fundamentally change the nature of our first impressions. It’s what enables an art expert to recognize a “fake.” The artwork may look like the real thing to many, but the expert, because he has studied art and is passionate about it, knows intuitively that something is “off”, sometimes even if other experts say it is the real deal. An interesting chapter is about why we fall for tall, dark, and handsome men. 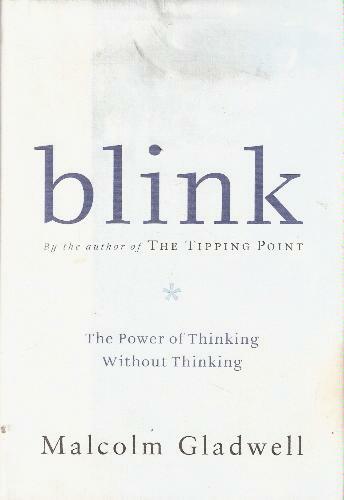 I recommend this book to readers who want insight into how and why we make decisions. Disclosure: This book was borrowed from a local library. I was not told how to rate or review this product.